Online / Digital The Faction of Farce - Ep " I ain't afraid of No Therapy"
Online / Digital The Faction Of Farce - Ep "Meanwhile, In Bookclub"
Film (Short) Guess who's coming to dinner? Film (Short) My Name Is? 1995 2 yr. Acting Italia Conti Academy of Theatre Arts Ltd.
Reuben Liburd is a versatile actor with a unique look and experience in TV, Film, Commercials, Corporate, Voice over and Stage. 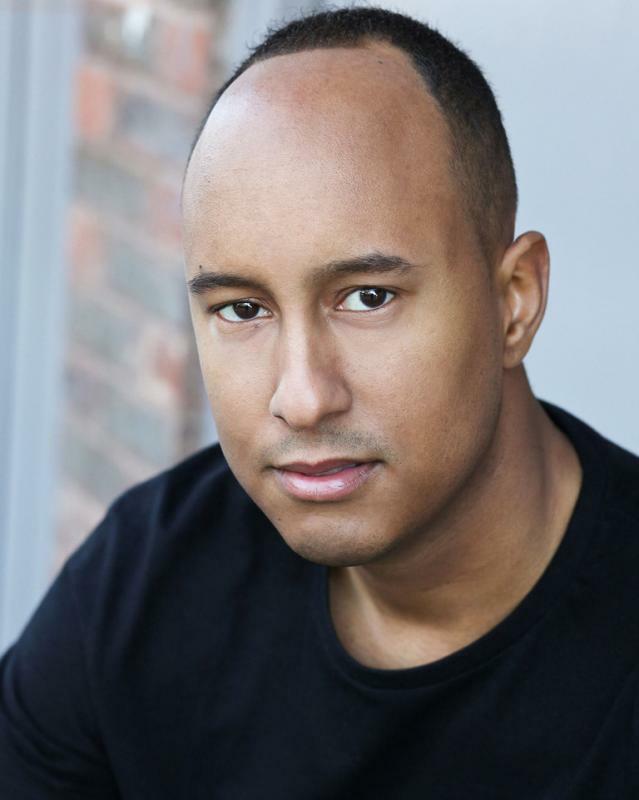 Reuben's Television credits include Psychic private eyes for Sky TV and The Underground for Channel 4. Latest Film credits include A reasonably good bloke and The Brighton Mob (Available on DVD). Reuben has the desire to be the best, works incredibly hard, take directions well, and always a fantastic asset to any cast. Reuben worked for me a second time in a web comedy sketch for my Faction of Farce series, this time playing Winston Zeddermore in a Ghostbusters related sketch. Reuben once again turns up on time, knew all his lines, and adapted extremely well to forced changes. Reuben is such a naturally talented actor, especially when it comes to comedy. He has a great intuition for adding the smallest subtle things that enhance his character and the lines ten-fold. Reuben is an absolute gem of an asset. Cast him. You will be glad you did.